Private charter jets are more than just a status symbol and nor are they exclusively reserved for the wealthy population. This convenient way of travel is now available to a wide range of people than ever before. Private charter jets are a fast, luxurious way to travel the world on your own terms. 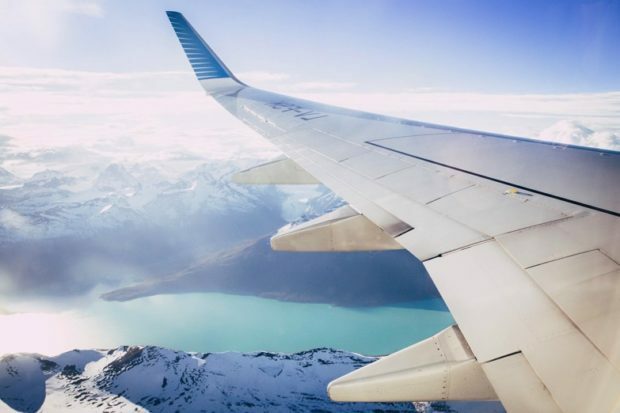 Whether you’re looking to charter your first private jet, or you’ve always been interested in how they actually work, this guide will open your eyes to the world of private air travel! Why Take a Private Charter Jet? If you’re new to the world of luxury travel, you might not understand what makes a private charter different from flying first class on a commercial airline. The difference is that with a private charter, you’re essentially booking the entire plane. There are a lot of advantages to paying for your own private charter as opposed to flying with a commercial airline. The biggest advantage is the added convenience. Private charters operate out of smaller airports which helps avoid much of the usual hectic airport traffic and stress. 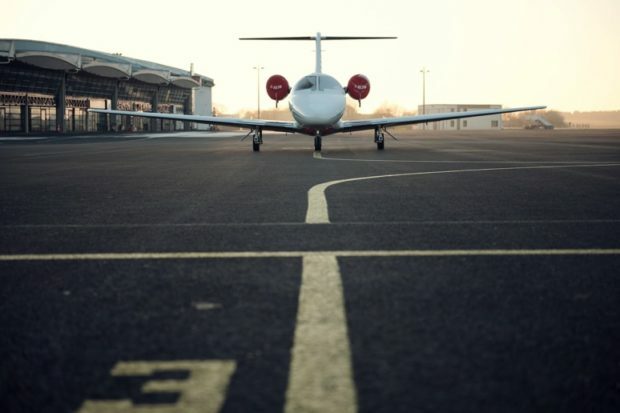 When you charter your own aircraft, there is no waiting for TSA or connecting flights. Your in-flight experience is often more personalized and there are usually modern amenities that you won’t find in a commercial flight. How Much Does a Private Charter Actually Cost? Private charter jets are big businesses, and it’s common to see your favorite celebrities jetting around the world in their own private charters and think you could never afford to step inside one yourself. It turns out, this multibillion dollar industry might not be as expensive as you think! The increase in market competition has made private charter jets more affordable now than ever. For a short two hour flight with four seats, for instance, prices can start at just under $6000. It is important to remember how you are essentially paying on an hourly basis to rent the plane and crew for a certain duration of time. An international flight between New York and London will generally cost around $13K. That number might seem steep, but consider that flying first-class the same distance on a commercial flight costs around $10k for several passengers. When it comes to jet charter flights, you want to make sure you choose a safe, reputable company. The market increase in later years means that those looking to travel on private jets have more options to choose from. While it might make sense to book the most affordable service, it is worth looking several different factors. One of the most important things to research before deciding on a charter jet service is safety. Nowadays, there are a lot of safety organizations for companies to align themselves with to indicate their commitment to safety. The best known safety organization is the Air Charter Association of North America (ACANA). Do the research thoroughly and read online reviews from people who have used the services of certain charter jet companies. Is Flying Private Charter the Right Choice for You? There are a lot of things to consider before booking your first flight on a private charter jet. Luckily, there are more and more resources available for travelers open to private charter services. Prices are more reasonable than ever, and more and more people are choosing to fly private over commercial. So, if you’re planning your next trip, why not bask in the luxury of having no one else around?